From the April to June, I will be an in resident senior visiting fellow at the Asia Research Institute of the National University of Singapore. 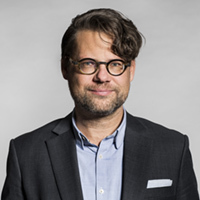 During my residential period in Singapore, I will work on advancing conceptual work on the theory of epistemic infrastructures, a case study of maritime domain awareness, and on manuscripts on informal global governance and praxiographic text analysis. During March I will be visiting Australia to meet a range of partners in the fields of international relations theory and maritime security governance. I am also scheduled to give lectures in Melbourne, Sydney and Brisbane. One of the core outcomes of my research project SAFESEAS is now published. The report titled “Mastering Maritime Security. Reflexive Capacity Building and the Western Indian Ocean Experience” is the result of 16 months work. The report consolidates the experience in capacity building in that region and offers a best practice toolkit for maritime security practitioners in calling for the importance of reflexivity. The report will be launched at a Symposium in Nairobi next week. As part of my project SafeSeas. A Study of Maritime Security Capacity Building in the Western Indian Ocean, we are organizing a High-Level Symposium on Maritime Security, in Nairobi, 2.3.2018. At the symposium, the SafeSeas policy report titled “Mastering Maritime Security. Reflexive Capacity Building and the Western Indian Ocean Experience” will be launched. 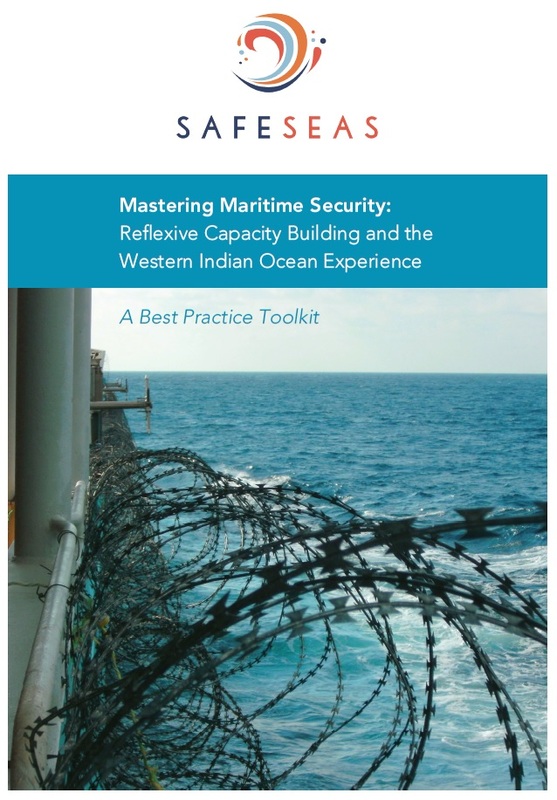 The report provides a concise introduction into the problems of maritime security and presents a best practice toolkit for maritime security governance and external capacity building assistance. On January 31st, I gave a lecture to the staff and students of the Military Academy of South Africa. 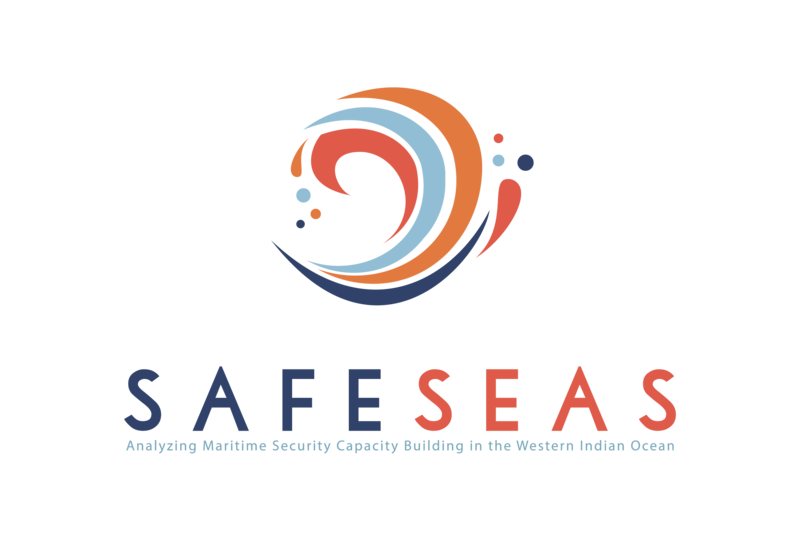 Drawing on the core insights from SAFESEAS, in particular, the current draft of the best practice toolkit and the recent article in International Affairs, I contextualized maritime security and spoke about the dedicated challenges of it. I addressed the experiences with maritime security strategies, inter-agency challenges as well as the promises and perils of information sharing and maritime domain awareness. Categories: Events and Presentations, News | Permalink. From the end of December 2017 until February 2018, I will be an in resident visiting fellow at the Security Institute for Governance and Leadership in Africa (SIGLA). SIGLA is a research institute of Stellenbosch University located with the Faculty of Military Science, Saldanha, South Africa. I have been a research fellow with SIGLA since the beginning of 2017 to contribute to its ongoing work on maritime security and governance. During my residential period in Saldanha, I will focus on finalizing the research outputs of the British Academy funded research project SafeSeas and work on my manuscript on international maritime security practices. “Maritime security is an extremely important component of the sustainable development of the ocean economy. One of the expected results of the blue economy strategy is greater protection for Seychelles’ ocean space and resources through better coordination across different sectors, application of protective measures and greater use of surveillance and enforcement tools. This is certainly a formidable challenge for a SIDS like Seychelles. But, because of our limited and competing resources, it is particularly important that we have a well thought-out maritime security strategy”. On December 15th the governmental working group that will draft the Seychelles Comprehensive Maritime Security Strategy held its inaugural meeting. At the meeting, I gave a short briefing on the lessons from other maritime security strategies for Seychelles. I also introduced some of the results of the project SafeSeas so the research outcomes can inform the planning process. On the 6th of December, I contributed to a symposium on illegal fishery in Seychelles waters and the wider Western Indian Ocean region. 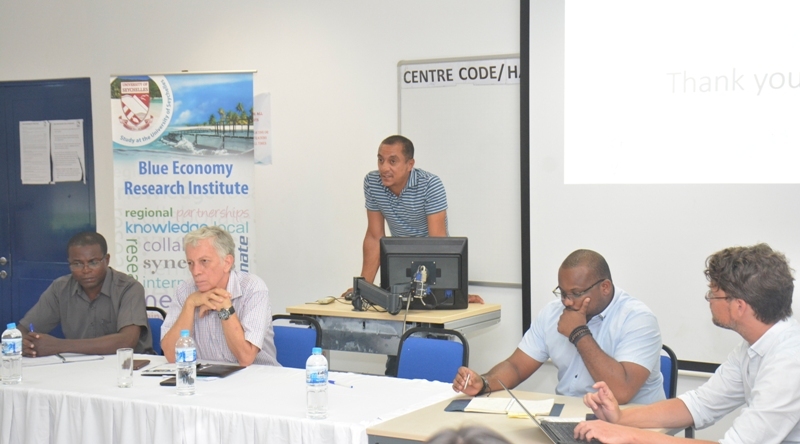 Titled “Stopping Illegal Fishing: Protecting the ‘Blue Gold’ of Seychelles” the objective of the event was to raise awareness for the problem and to offer a platform for the policy dialogue on how to improve a national and regional multi-agency response. Given Seychelles’ status as a regional and global leader in ocean governance, it is important that the country continues to be pro-active in this important security and development matter. The event was co-organised by the Blue Economy Research Institute, the James Mancham Center for Peace and Security, both from the University of Seychelles and my project SafeSeas. Speakers at the event represent the Seychelles Blue Economy department, the Seychelles Fishing Authority, Seychelles Fishing Boat Owner Association, the Indian Ocean Tuna Commission as well Fish-I Africa. I offered some introductory remarks and chaired one of the two panels. In my introductory remarks, I stressed that contemporary ocean governance is best appreciated through four conceptual lenses: 1) maritime security, 2) blue economy, 3( ocean health, and 4) blue justice. Each of these agendas are often seen as seperate. Yet, the problem of illegal fishery documents well how all of these hang together. Fisheries, is a major resource in the blue economy, in order to generate revenue from it, it needs to be sustainably managed, and fish require healthy oceans. Sustainable fisheries, raises major distributive justice questions, namely who is to fish how much where and when? Do the revenues go to international cooperations, to the state, or to the small-scale, artisanal professional fishermen or the amateur fishermen. Finally, fisheries is also a security problem. We have learned that organised criminals combine their illicit activities, such as smuggling with illegal fisheries, and we have learned from Somalia that illegal fisheries can create grievances and provide the justifications for engaging in crime. Categories: Events and Presentations, In the field | Permalink. 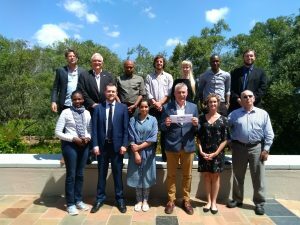 From the 9th to the 11th of November we held our first SAFESEAS workshop at the University of Stellenbosch. 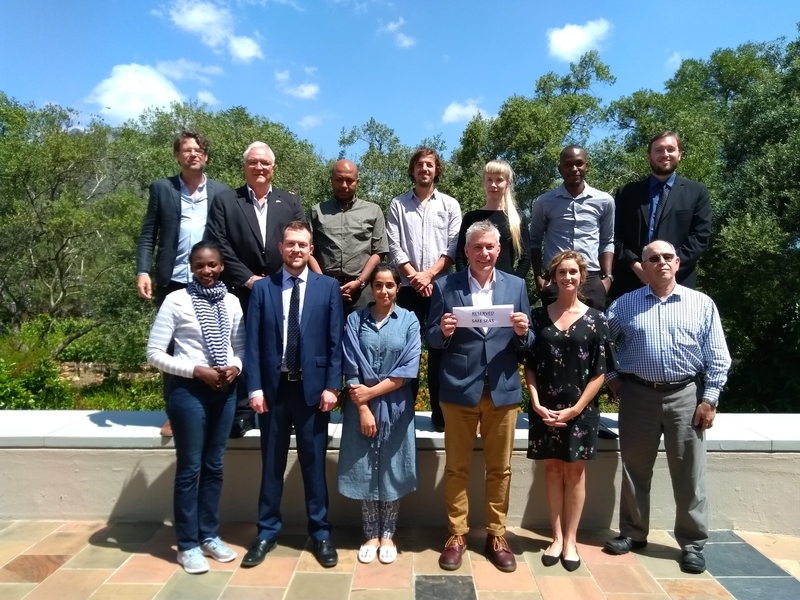 With participants from Djibouti, Kenya, Pakistan, Seychelles, South Africa and the UK we discussed our first results of our research on maritime security governance and maritime capacity building. The workshop revealed the power of comparison and we discussed how different countries develop responses to the challenges of maritime security, such as its cross-jurisdictional and institutionally complex character. Countries organise their maritime security sector quite differently and also deal with external assistance in various fashions. The results will be published in an edited volume forthcoming in 2018. Initial results and drafts are available on the project website. On November the 1st I am giving a presentation at a symposium of the Indian Navy. 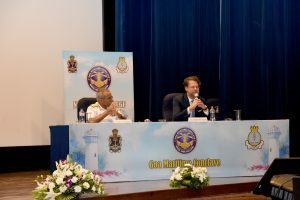 Hosted by the Indian Navy Naval War College in Goa the two-day event is focussed on “Addressing Regional Maritime Challenges” and brings together over one hundred representatives from Indian and Indian Ocean navies. 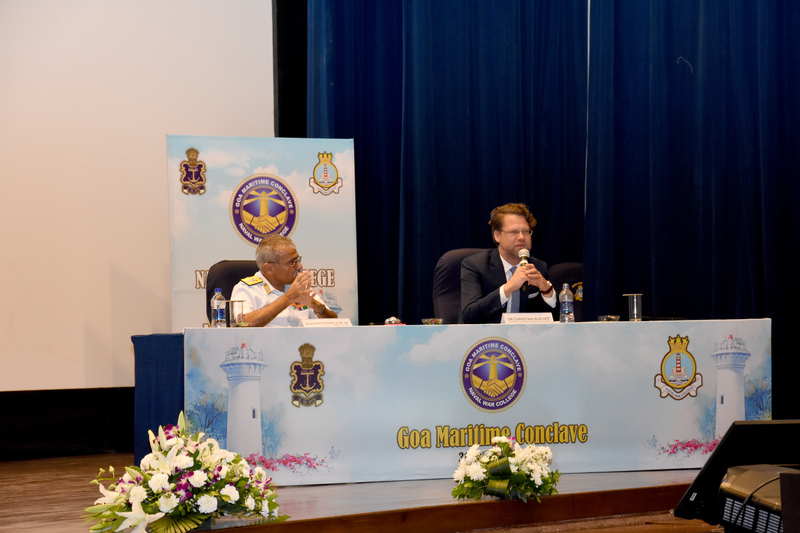 Held for the first time, the Goa Maritime Enclave intends to strengthen collaboration and joint learning across the Indian Ocean. As such it is a further addition to other formats such as the Indian Ocean Naval Symposium or the Sri Lanka Navy’s Galle Dialogue strengthening the maritime ties in the region. My talk draws on my recent research on maritime domain awareness and capacity building. I firstly contextualize maritime domain awareness historically, arguing that we have witnessed a series of revolutions in “knowing the sea”, starting out from the British Empires approach to turn the oceans into governable and knowable zones, the rise of attempts to track and monitor maritime traffic for search and rescue as well as environmental management purposes, up to the current day big data revolution in which advanced surveillance technology and anomaly detection is geared at supporting maritime security operations. Zooming in on the Western Indian Ocean I then investigate the claim that maritime domain awareness by virtue strengthens cooperation. I argue that on the one side, the competition between architectures points to a strong geo-political motive in building maritime domain awareness, on the other side we can observe the rise of communities of practice with the objective of working together. 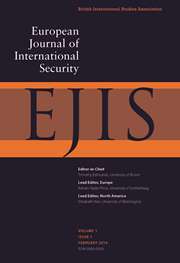 I conclude by arguing that advancing shared maritime domain awareness will imply to provide some order to the current complexity of architectures, to re-politicize these projects, to work towards more trust and confidence to enable sharing of information (between agencies and countries), as well as to avoid living in technological fantasies and rely on pragmatic low tech work instead. The slides of the talk are available as pdf here.